Do you hide your smile due to missing or broken teeth? Do you find eating and speaking difficult, or have you experienced changes in your bite or speech due to a missing tooth. We offer dental procedures to fix such problems, performed by a caring and experienced dentist in the Fair Oaks area. Get back your winning smile with the help of a dental bridge, also known as a tooth bridge. In just a few visits, we can restore that beautiful smile, improve your bite and eliminate speech impediments caused by missing teeth. Before scheduling your Fair Oak dentist appointment, learn more about what is involved in a dental or tooth bridge with the following fact sheet. A dental bridge is an artificial tooth supported by crowns on the adjacent teeth. Known as a pontic, the artificial tooth takes the place of missing or broken teeth, restoring both function and appearance. Options for supporting a pontic include traditional crowns that use two anchoring teeth, or alternatively, a cantilever or Maryland bonded tooth bridge. 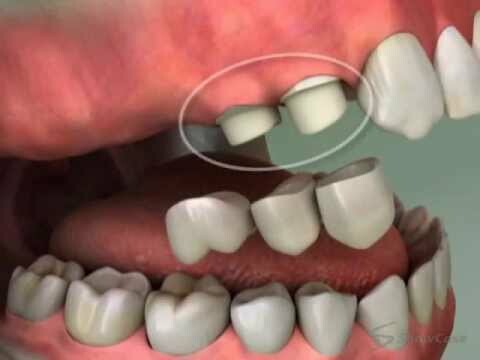 A dentist may recommend a cantilever tooth bridge if there is only one tooth available for support. Maryland bonded bridges use metal frames and wings to bond the pontic to adjacent teeth. Your dentist here in Fair Oaks can recommend the best tooth bridge option for your particular situation. 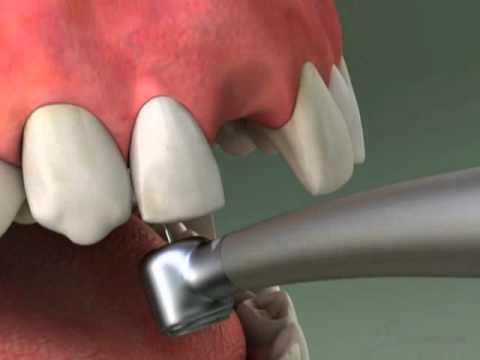 A missing or broken tooth is the most common reason for getting a tooth bridge. Patients seldom have physical symptoms that necessitate a dental bridge, but rather choose the procedure for cosmetic and functional reasons. 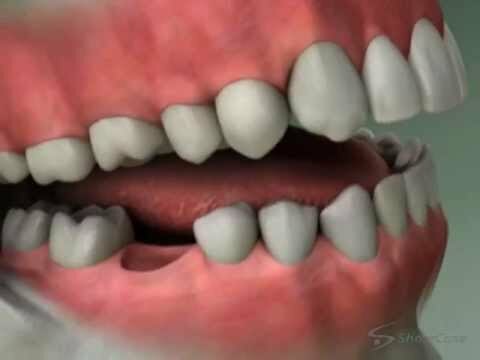 In the case of broken teeth, the dentist may remove the broken tooth and replace it with a bridge. Aside from restoring your smile, your Fair Oaks dentist may recommend a tooth bridge to restore your ability to eat and speak properly. Both front and anterior missing teeth can cause irregularities in your speech, as well as affect the shape of your face and your ability to properly bite and chew food. Over time, adjacent teeth can drift into or away from gaps caused by missing teeth. Drifting can cause further misalignment, creating more problems with the force of your bite. Should you and your dentist decide that a tooth bridge is the best treatment option, the first step is to create an impression of your teeth. Abutment teeth, or those teeth intended as anchors for the pontic, are prepared by removing enough enamel to accommodate crowns. A temporary bridge is placed over the abutment teeth and fitted into place. The temporary bridge helps protect existing teeth and fill in the gap from the missing tooth until a permanent bridge is constructed. A return visit is scheduled to have the permanent bridge fitted. Depending on each individual, your dentist may need more than one visit to properly fit the permanent bridge. 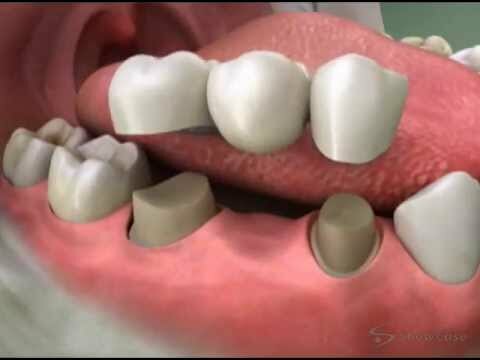 Once properly fitted, the dentist cements the tooth bridge in place. With proper care and cleaning, the bridge can last as long as 15 years or more, depending on the material used to make the bridge.